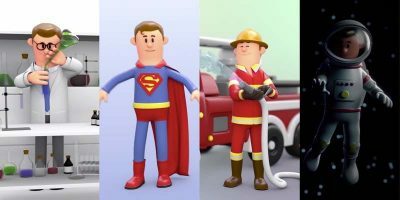 Renderforest enables you to create good-looking videos instantly. It is useful for those who need lots of video content but lack the skills to create it. 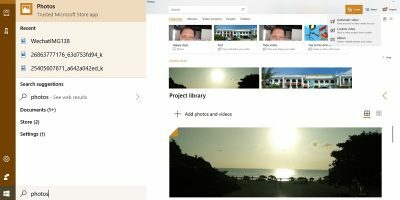 Unknown to many, the Microsoft Photos app can also be used to edit videos. 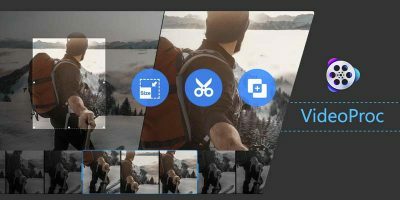 Learn how you can use Microsoft Photos as a video editor. Editing video is something that almost everyone has to do from time to time. 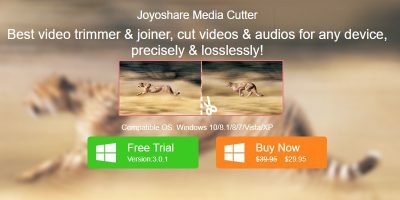 Tuneskit Video Cutter allows you to easily cut video without quality loss. In Android you can easily add slow motion effects to your videos to make it more fun. Here are some of the best Android slow motion apps you should try. Mac and Windows users have plenty of options for podcast production. 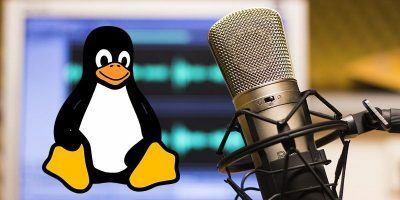 For Linux users here are some awesome tools for producing high-quality podcasts on Linux. OpenShot is a fairly famous simple video editor for Linux. The new version is in public beta. Here’s how to get it installed and working. If you are looking to create fun videos on your desktop, Movavi Video Suite has everything you need to create your own home movie master. Check out its review and participate in the giveaway. 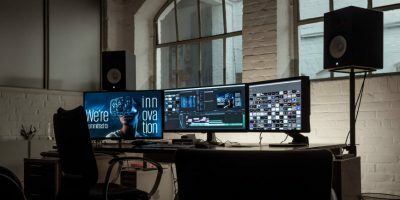 Are you looking for an affordable and feature-rich video editor to edit your own movie? Check out Wondershare Video Editor and we have a giveaway for it. Lightworks is a professional video editing and re-mastering software used in many award winning movies. It used to be available for Windows, but now is available for Linux too. Check out the review of the Linux version here. In part 1 of this series, I provided a list of open source alternatives useful for home office use, such as office suites and finance managers. As for part 2, what follows is just a taste of the many Linux applications available for editing, viewing, and streaming multimedia. Feb 1, 2013 — By Bertel King, Jr. 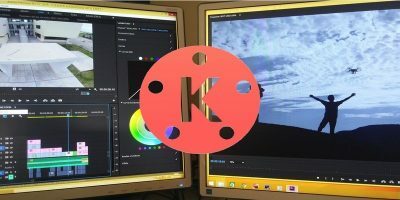 Unless you are willing to shell out money to get the expensive software, here are some free video editor that can still make you a professional videographer.